Take part in a spatial archaeology mission! Comets are the oldest and least-known stars in our solar system, and they witnessed its birth some 4.6 billion years ago! Their cores maintain -intact- the precious traces of our origins. 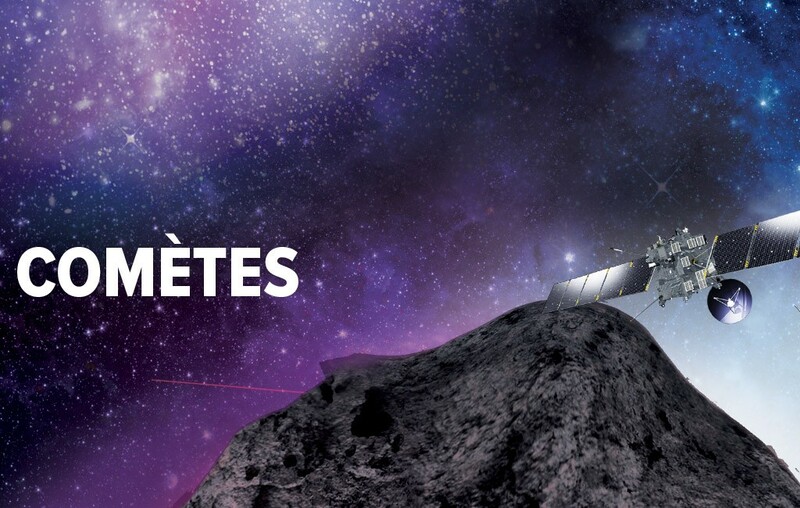 Through a journey that combines both participatory experiences for the whole family and astronomical discoveries, Comets is a recreational and educational adventure of extreme exploration. Several possible levels of animation, from the simple demo to participatory “family” workshops.